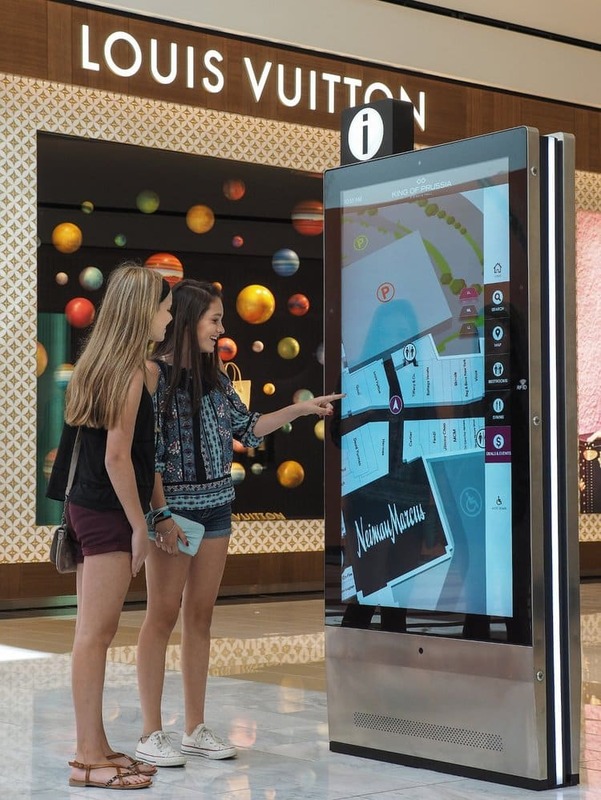 Since 2001, Acquire Digital has been designing and developing software specifically for the management of multimedia content on digital signage, touch screens and interactive kiosks. Through the continued development of our advanced, innovative technology and the creation of our bespoke solutions, we have successfully established ourselves as one of the industry’s leading providers and a key player within the digital revolution, with over 21,000 installations worldwide. We believe in engaging with people. Through innovative software development and excellent service, we exist to create superior interactive digital solutions that allow improved communication and an enhanced user experience. Simon malls project. Click for full size image! We continually develop the technology we provide to keep our solutions cutting-edge, fresh and innovative. Our customers are at the heart of the development process, ensuring products are easy-to-use and exploit the most up-to-date technical attributes. We have an exceptional in-house team devoted to developing products and solutions that bring your ideas to life through uncompromising service. Projects are created and delivered through a combination of skills including dynamic content design, technical programming and effective account management. We are aiming high. Our ambition is to become the largest provider of distinctive and technologically advanced digital signage software solutions. With our excellent in-house team of developers, designers, technical support, sales and marketing staff, we are confident that we can make it!